Villa, new construction with a deadline of 10 months. 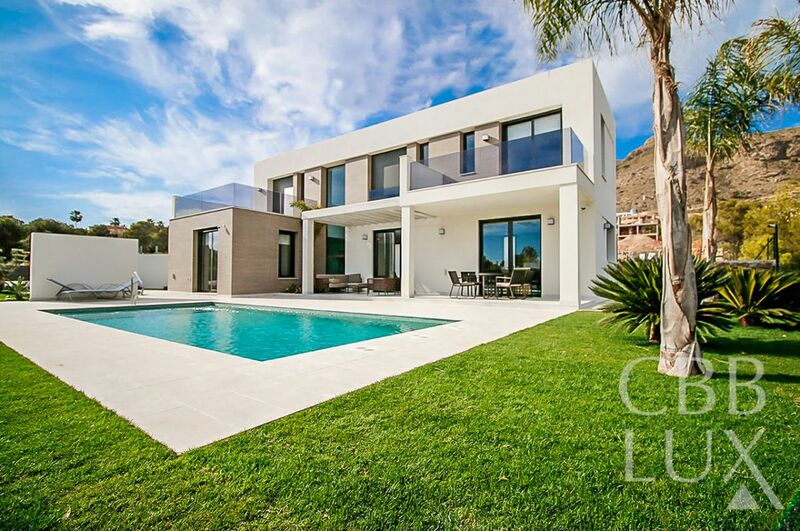 Located in the wonderful area of Cumbre del Sol in Benitachell property it has 5 bedrooms and 7 bathrooms and is located on a plot of 2004 sqm. Spectacular frontal views on the sea and Cape Nao in JÃ¡vea, South-east orientation. The villa has a total built area of 907. New built homes with total built areas of 358.25sqm, situated on plots of over 740sqm, and with a layout over two floors. With 3 bedrooms and 2 bathrooms (master bedroom with en-suite bathroom and fitted wardrobes), spacious living room, fully equipped kitchen, utility room and covered parking with pergola that connects directly to the main access to the house. 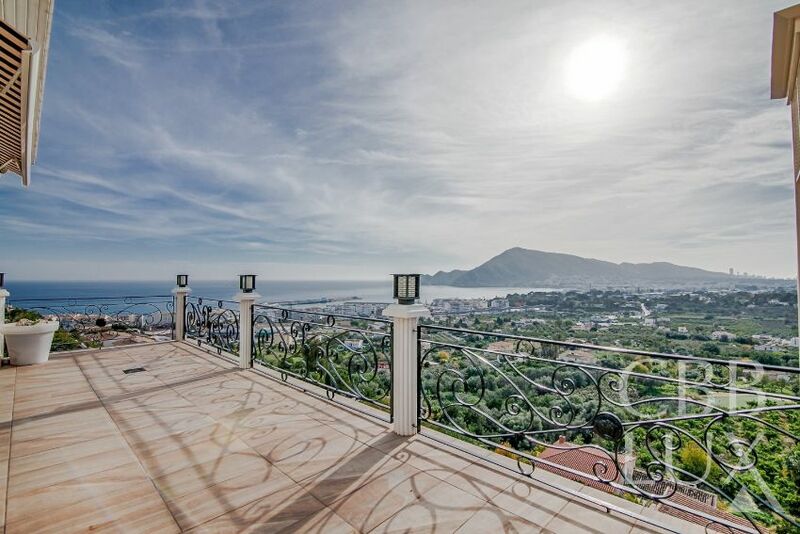 Private development of 13 extraordinary luxury apartments with stunning views located in one of the most coveted and privileged areas: Sierra de Altea. 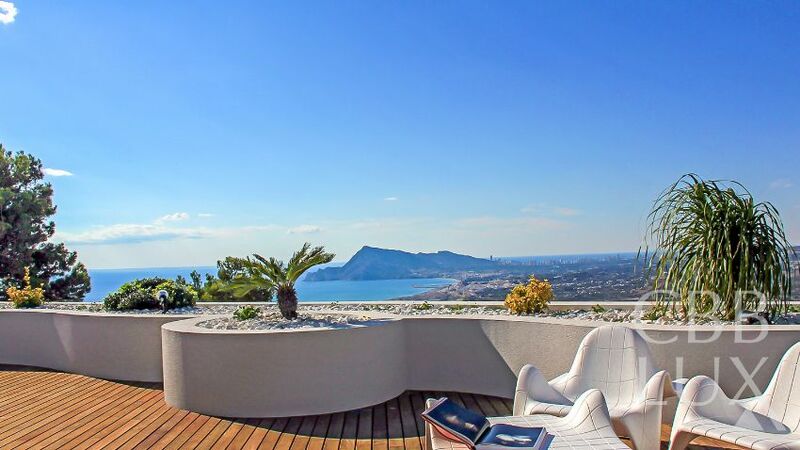 They have spectacular terraces offering unrivaled panoramic views over the Bay of Altea, being able to contemplate the Isla de Altea, Altea La Vella, Benidorm, El Albir, etc. Independent villas of modern and contemporary design in the urbanization Sierra Cortina. You can choose different models of houses built on different plots with 2, 3 or 4 bedrooms and bathrooms. They are private plots ranging from 475 m2 to 675 m2. 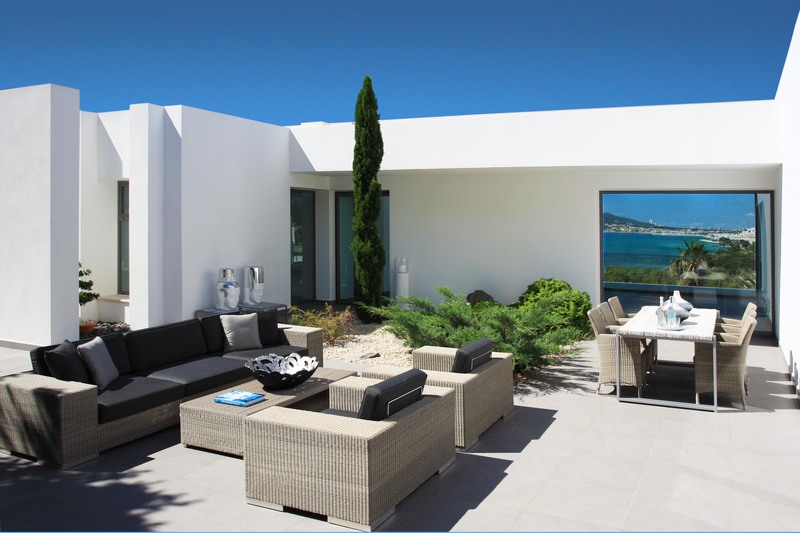 Houses built with top quality materials, with swimming pools of 4 m x 9 m and individual gardens. This property has many features which make it a fantastic villa on a great location. An elevator, to make the complete property accessible for wheelchairs, floor heating in the whole house, high security, extremely nice marble floors, 2 complete kitchens and a separate utility room. 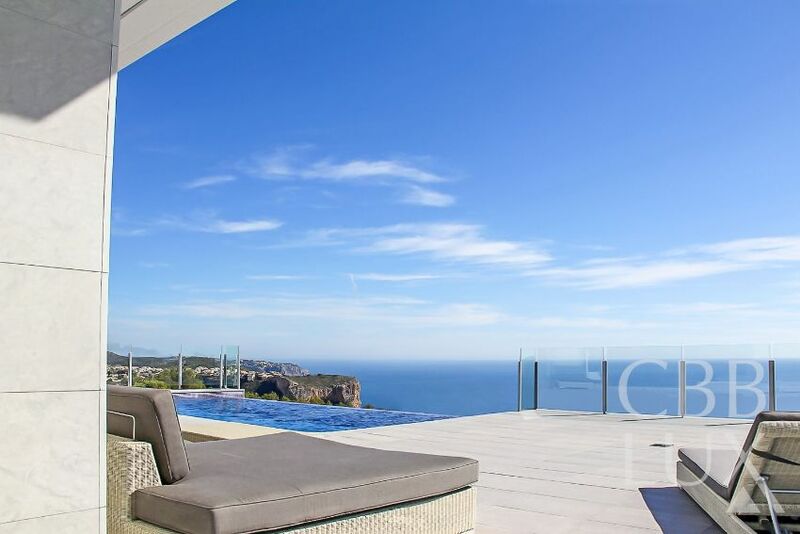 The property offers you several south facing terraces and a heated infinity pool where you have fantastic views. 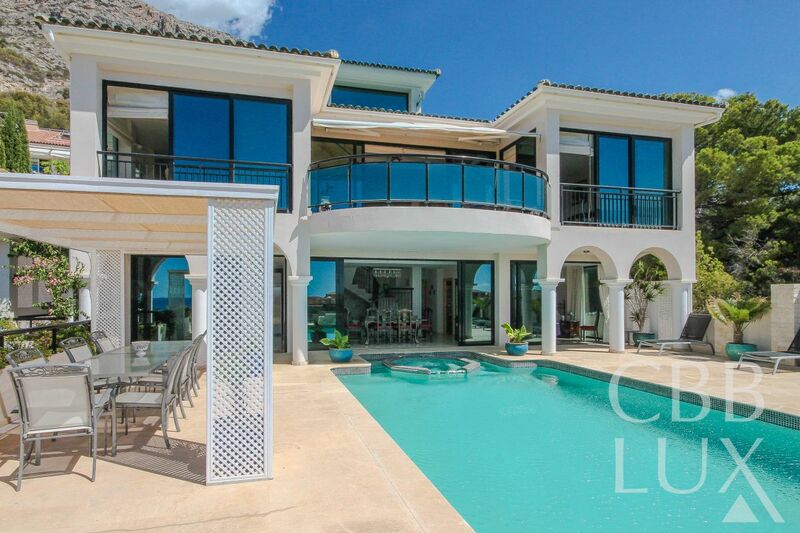 This spacious luxurious villa has 7 bedrooms and 5 bathrooms in total !! These bedrooms and bathrooms are divided over the mainhouse and 2 guest apartments.